Travis Porter have been hard at work in the past few months creating their latest mixtape, entitled Mr. Porter, and finally makes its way into our iTunes today. 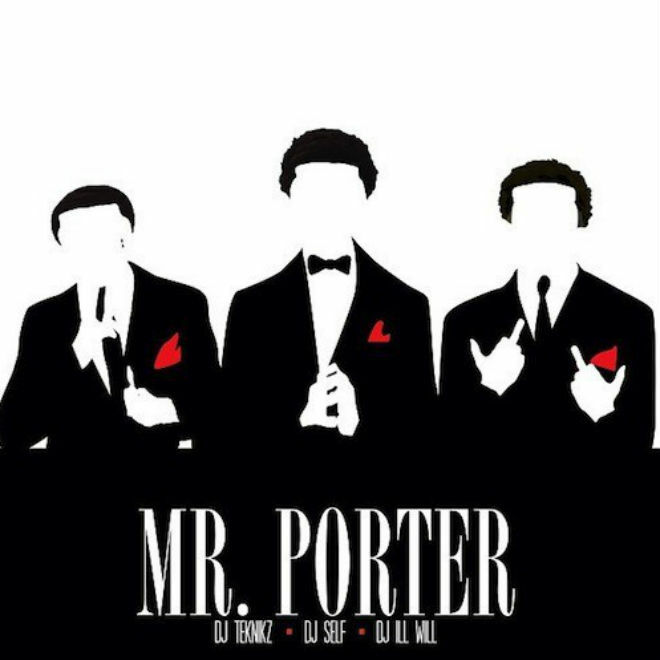 Mr. Porter is hosted by DJ Teknikz, DJ Self, and DJ Ill Will and features a great listing of guest appearances from Tyga, Trinidad James, Jeremih, YG, Gucci Mane and many more. We cannot resist download and listening just for the features themselves. Click through to stream Travis Porter’s new Mr. Porter mixtape and find the official track-listing by heading through. Are you digging the latest material from the trio?